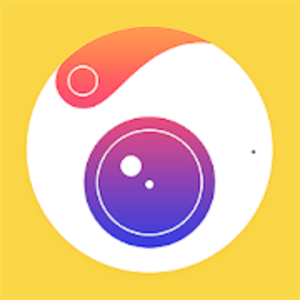 Camera360 – Photo Editor is a free beauty camera and a global community of photography with over 500 million users. 1. Makeup level can be adjusted when using stickers.